There are certain rooms in a home which design innovation rarely seems to penetrate. Generally speaking, the more functional the room the less imagination is dedicated to its decoration and design, and this could not be more true of bathrooms. 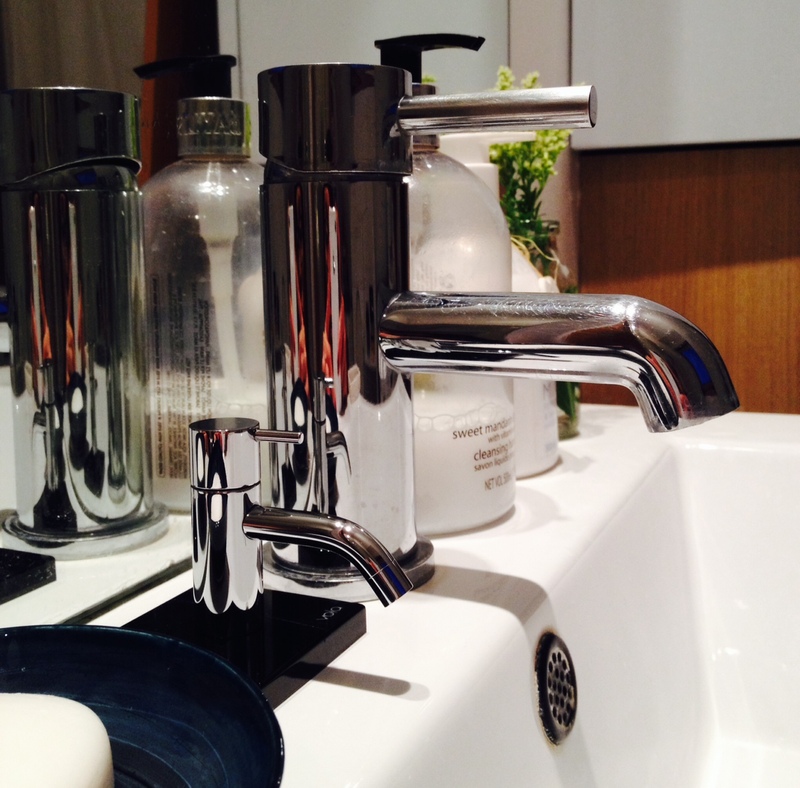 Even the most eccentric living spaces can be guilty of leaving imagination at the door when it comes to the washrooms, reverting to the tried and tested formula of pale, high-shine finishes and classic fixtures. Now while we believe serenity and cleanliness are key when it comes to bathrooms, here at Clifton we don’t like to settle for anything less than extraordinary, which is why for several years now we’ve enjoyed working with Not Only White – a bathroom design firm specialising in bespoke and often highly colourful basins. 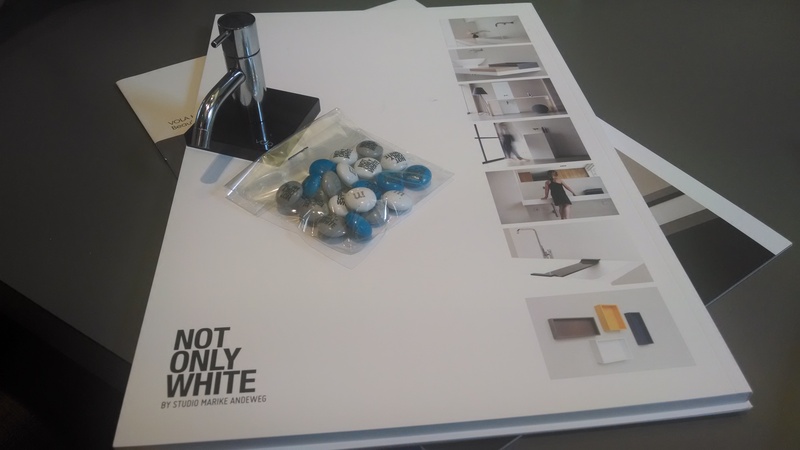 Last month we were pleased to attend the launch of the new Not Only White collection, which featured in addition to the mood boards and beautiful designs customised m&ms which were almost too chic to eat. Almost. 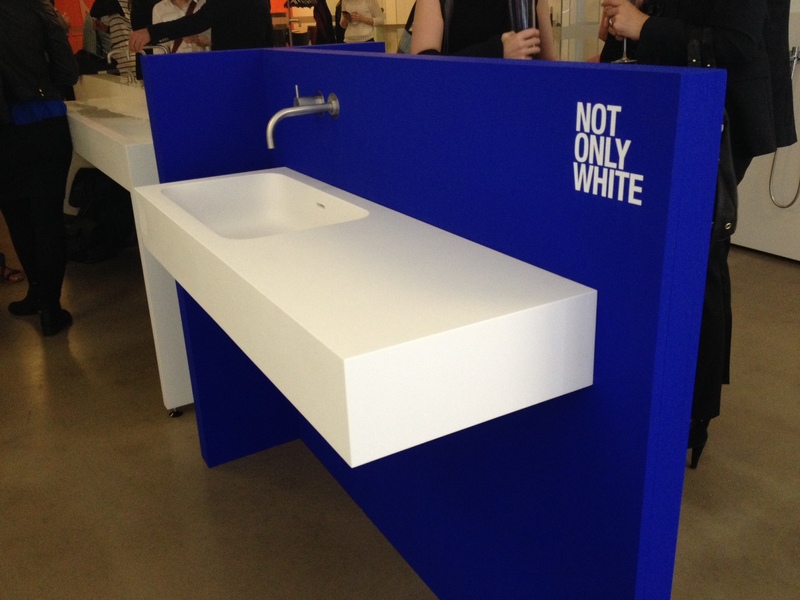 Not Only White’s sleek, architectural basins are made using a material called Hi-Macs. It’s durable, less shiny than porcelain and con be produced in a variety of stunning colours. Fear not though! There were no avocado bathroom suites on show, just simple, minimal designs in stunning taupes and slate greys, with the occasional flash of sunflower yellow thrown in to keep things interesting. 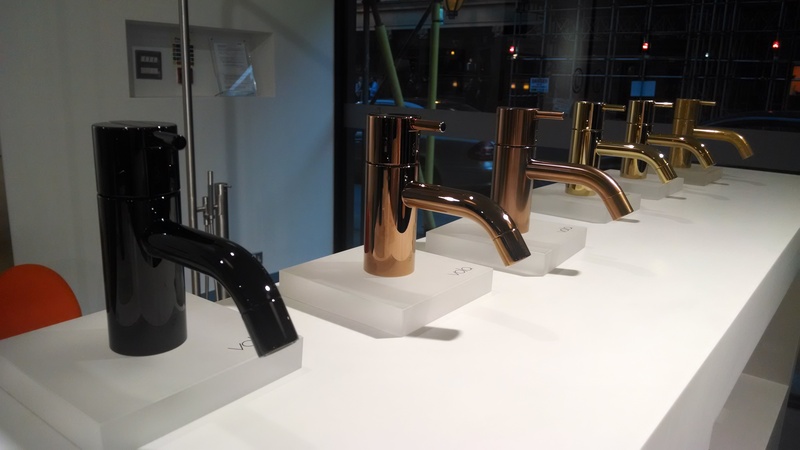 If all that colour scares you, however, a plain white bathroom accessorised with some of Not Only White’s copper or gold toned taps can be just as striking and beautiful. We loved our sneak preview of the new collection from this exciting brand and can’t wait to start using the new range in our upcoming projects. But what do you think? Do you dare to go Not Only white? Clifton Interiors is home to an expert team of London interior designers. Give us a call today on +442075865533 or email us at info@cliftoninteriors.com. Alternatively leave us a comment below and we’ll be sure to reply.